Bottom line is that technology stocks still look attractive for the long term despite rich valuations and a recent drop in their share prices, according to Barron’s. The main reason is that the tech sector has enjoyed strong earnings growth for years — a trend likely to continue for the foreseeable future — “as technology burrows into nearly every aspect of the economy,” according to the front-page story. As a result, tech is an especially attractive sector in a slow-growth economy. 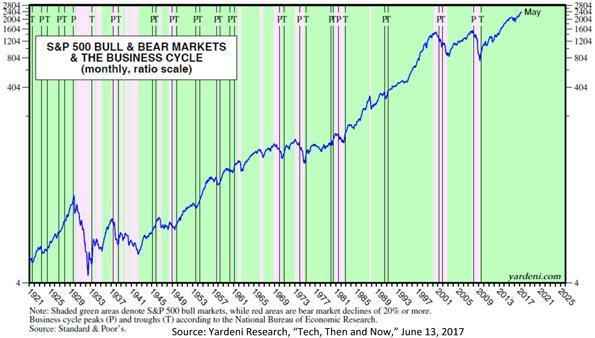 Finally, many tech stocks actually are cheap, Barron’s argues in its June 19 edition. Would Hillary have won in 2016 if she made any sense on immigration? Is The Canadian Real Estate Market Heading Towards Crash?